HAUPPAUGE, NY – January 12, 2016 – Medegen Medical Products, an Inteplast Group company and manufacturer and seller of patient-care, laboratory and medical products, announces that it has been awarded a five-year NOVAPLUS® contract for specialty bags by Novation LLC, a leading group purchasing organization that serves more than 100,000 members and affiliates of VHA Inc., UHC, Children’s Hospital Association and Provista LLC. Medegen Medical Products’ parent company, Inteplast Group, is the home of Minigrip® and Lab Guard®, both recognized brands and market leaders in reclosable packaging technology. 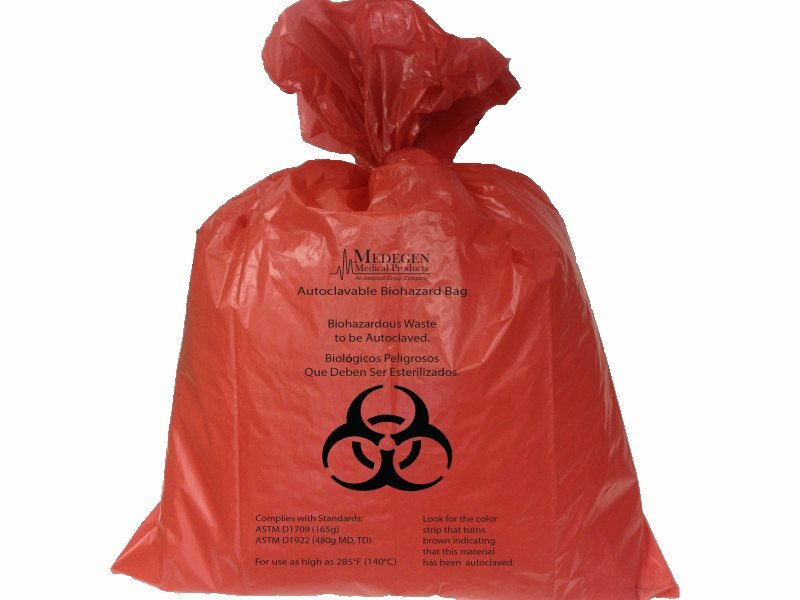 Through the agreement, effective February 1, 2016, Novation’s NOVAPLUS® product portfolio will include specialty bags with the features found in Lab Guard® Reclosable Specimen Bags with TearZone® EZ-Open Feature and cost-saving destroyable biohazard symbol; Lab Guard® Reclosable Chemotherapy Bags; Speci-Gard® Adhesive Closure Specimen Bags; Medegen Patient Belonging and Setup Bags; and Minigrip® Reloc-Zippit® zip bags. NOVAPLUS® is Novation’s private-label brand for commodity products used by providers. The NOVAPLUS® portfolio offers Novation membership the best contract value and quality on a broad range of anesthesia, diagnostic imaging, medical, orthopedics, pharmaceutical, respiratory and surgical products. With this contract Medegen Medical Products becomes the second Inteplast Group company to supply the NOVAPLUS® brand. Pitt Plastics, an Inteplast Group company, is the supplier for Novation’s NOVAPLUS® can liners.